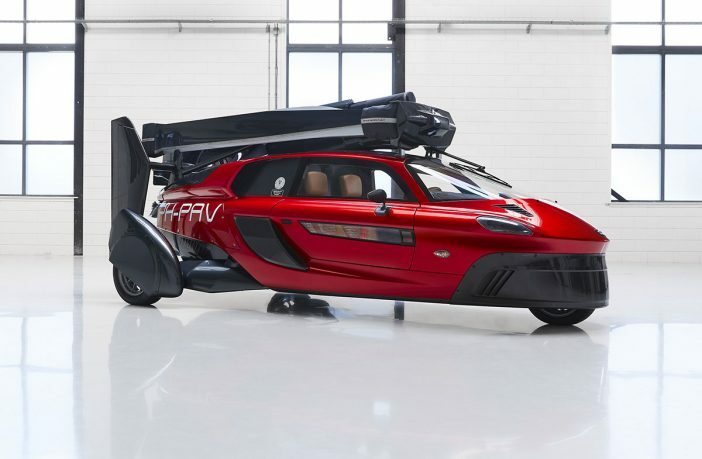 While flying cars may seem like a 12-year-old’s dream, technology has finally gotten us to a place where a personal airborne vehicle is actually possible and feasible to produce. Dutch manufacturer PAL-V is the company behind the Liberty, which was recently showcased at this year’s Geneva Motor Show. The Liberty, which has the ability to get you from A to B on tarmac or take to the skies if the driver (pilot?) 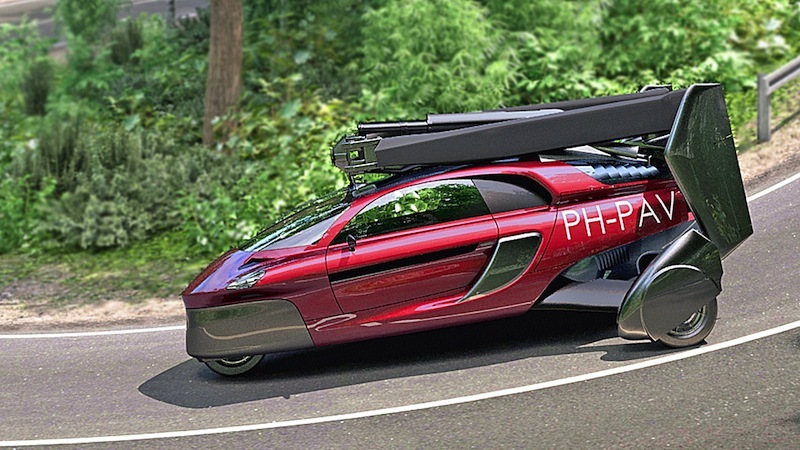 wishes to do so, has a 200 horsepower engine that can push it to 160 km/h and 180km/h on road or by air respectively. 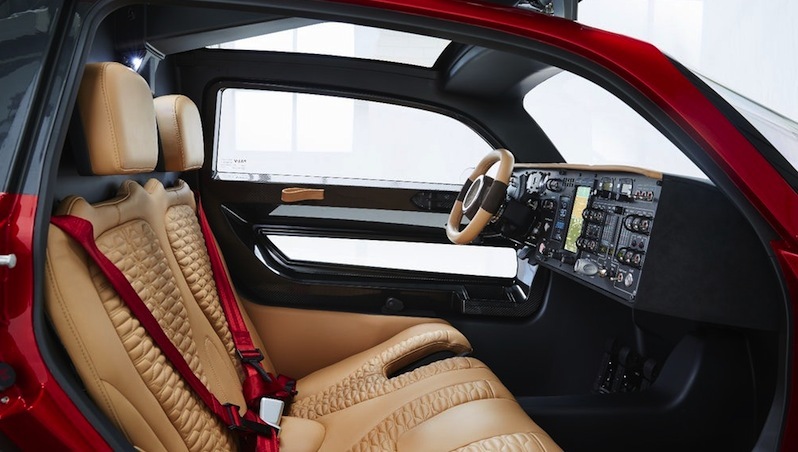 Of course, while this is aimed at the public, there are two hurdles: an eye-watering €300,000 price tag, and the requirement of a pilot and drivers license in order to purchase one. The Liberty is currently going through its final steps of safety certification and will likely go on sale from 2019. 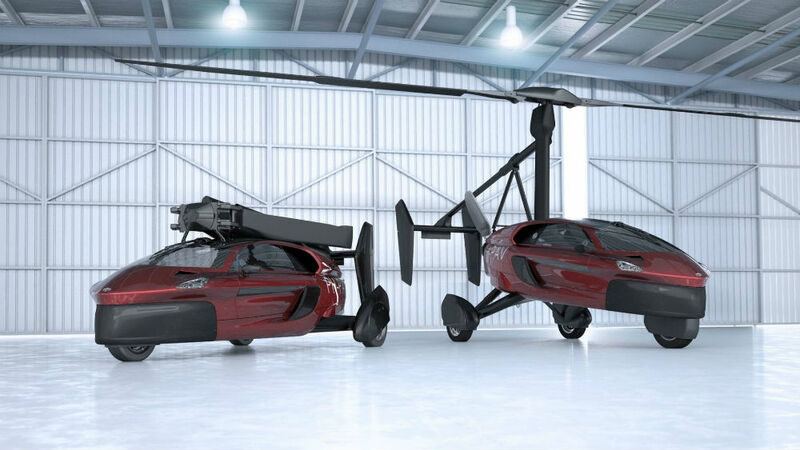 Despite it’s incredibly high price, it will seemingly be cheaper to own and maintain that the average helicopter, while also doubling as a car. So, if you’re tired of sitting in gridlocked traffic, start putting some bucks away for your very-own Pal-V Liberty! While it is incredible pricey, it’s still doesn’t even make the list of the most expensive cars in the world! But if you’d like to get your hands on a great car deal in the meantime, check out PriceCheck Cars!